InterContinental Hotels Group has celebrated its 30th anniversary in China with the opening of the InterContinental Shanghai Ruijin. 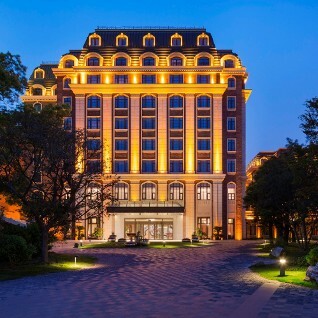 The century-old state hotel combines the glamour of Shanghai’s heyday with the luxury of a contemporary property. Throughout its 100-year history the Ruijin Hotel has received numerous high-level dignitaries including China’s first premier Zhou Enlai and US president Richard Nixon. It is the former private estate of the British Morris family, the founders of the North China Daily News. It also served as the headquarters of the Communist Party in Shanghai during the War of Liberation. Two new buildings have been constructed to match the Ruijin Hotel’s historical architectural style and these contain 240 guestrooms, banquet and meeting halls and fine-dining Chinese and French restaurants. A highlight feature is the old film library where guests can browse stills of old movies filmed on the premises. The hotel is centrally located along Ruijin Er Road, close to Huaihai Road’s luxury retail outlets and the trendsetting Xintiandi district which is home to smart bars and restaurants. A new seaplane service will start in Halong Bay in April 2014, with sightseeing options, air taxi and other private hire services. Private Vietnamese carrier Hai Au Airlines will start the service with two seaplanes. The 12-seat aircraft will provide bird’s eye views of the UNESCO-listed destination that is home to thousands of limestone karsts and small islands. Sightseeing flights will last between 15 and 50 minutes. This new tourism product will offer a great alternative to the cruise option and it will be especially attractive to travellers on a limited time frame as Halong and Bai Tu Long Bay feature an expansive 250 km coastline. The latest generation Cessna Grand Caravan 208B EX seaplane will be employed. This American-built aircraft is highly flexible and can take off and land on both land and water. 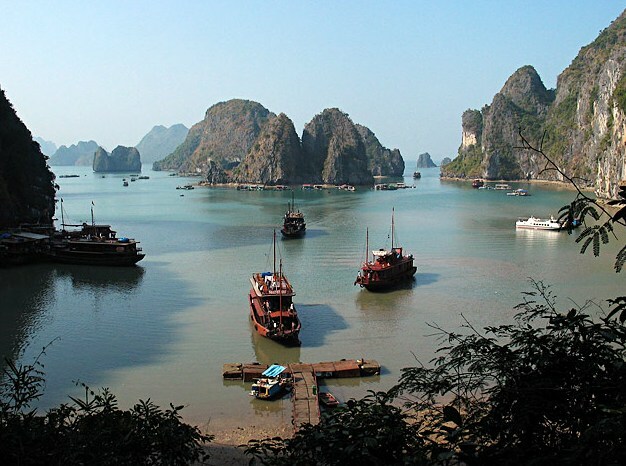 World Discovery has a range of Vietnam Holiday options including Halong Bay.